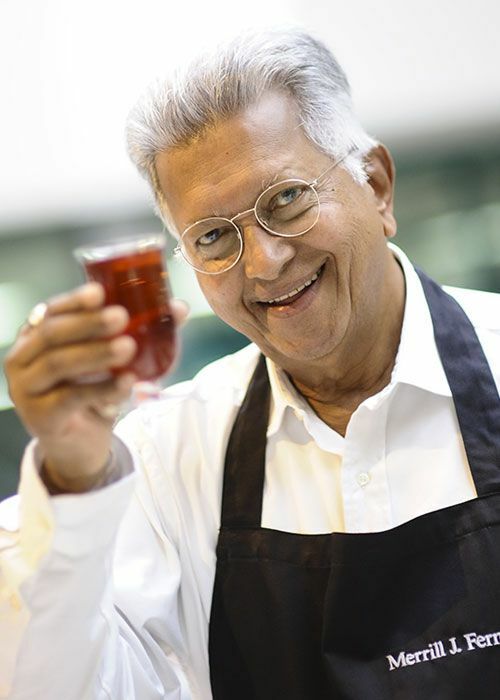 Merrill J. Fernando is joined in his passion for tea by his sons, Malik and Dilhan, whose names form the Dilmah brand. 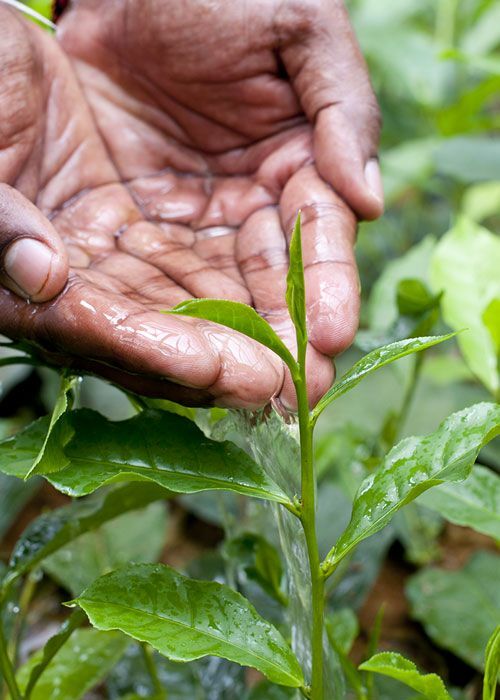 A small tea grower with big dreams; bringing Ceylon Tea – the finest in the world- direct to tea lovers. 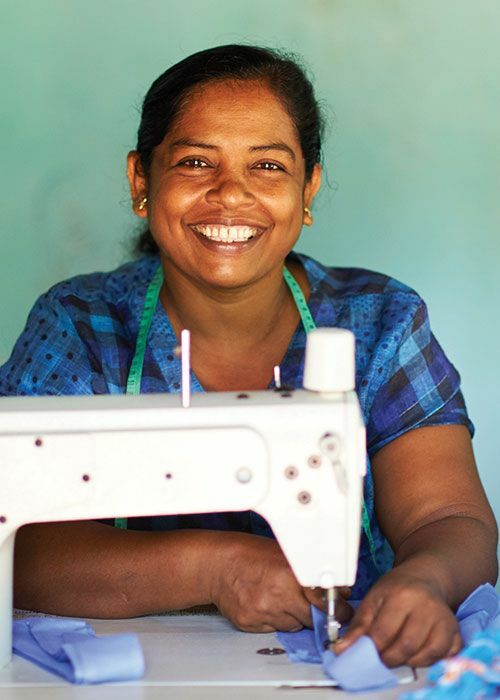 Maintains its founding commitment to integrity & ethics. 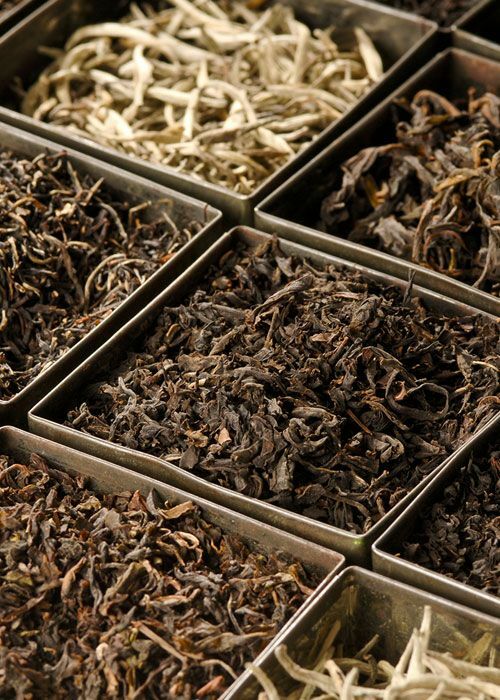 Bringing a luxury tea experience for the tea aficionados around the world.